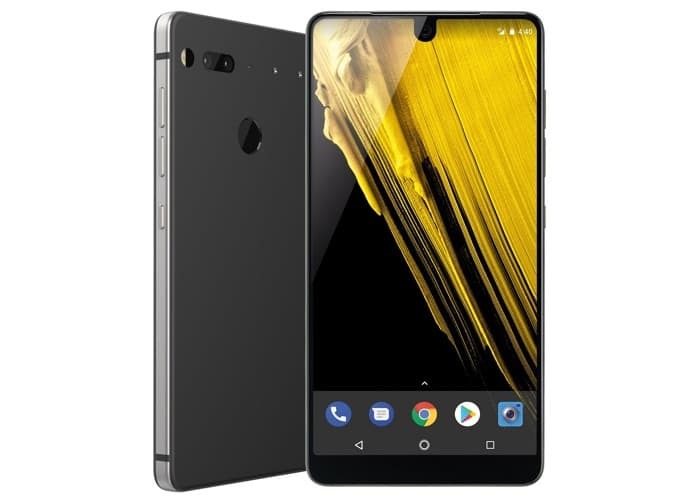 It looks like Andy Rubin has cancelled his Essential Phone 2 and the company is going up for sale.This has not been confirmed by Essential as yet. The news comes in a report from Bloomberg who have revealed that Essential have hired Credit Suisse AG to advise on the possible sale of the company. The sale is apparently going to include the whole company, the patents its holds and it range of hardware that it has been working on. Andy Rubin is the creator of Google’s Android OS and he launched Essential in 2015. Sale of the first device have not been what the company expected and they have dropped the price of the handset a number of times. The company were rumored to be working on their Essential Phone 2 which was expected to be released this year. This has now apparently been cancelled for at least now, whether the new owner will launch the device remains to be seen.